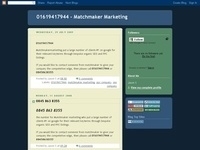 MatchMaker Marketing TEL:08458638355 MatchMaker Marketing work with 1000's of online.. businesses for sponsored listings and also bespoke SEO projects. 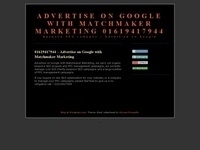 To advertise on Google with natural or paid listings, call Matchmaker Marketing on 0161 941.. 7944. 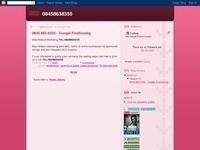 Our blog includes articles related to Google itself, with the latest news and tutorials on.. the world’s most popular search engine. 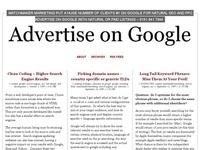 Online Brand Development – Quantity or quality? SEOlinkpro the latest link building mania….